More than 20 million feet of Field Proven Drill Pipe. 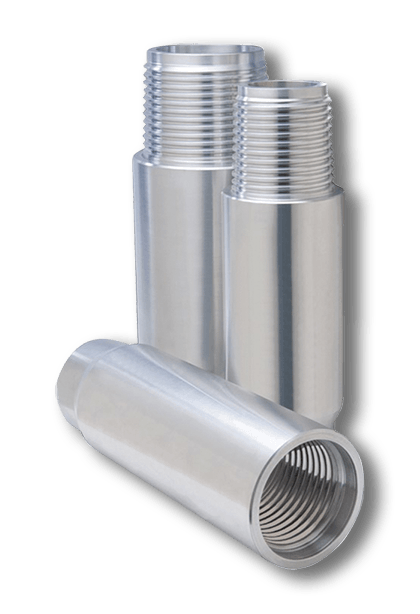 Exemplary manufacturing processes using highest quality tubes and tool joints. 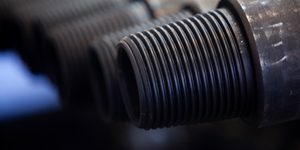 As a division of Texas Steel Conversion, TSC Drill Pipe benefits from more than four decades of oil country steel manufacturing expertise. Consequently, we've built a company that has gained the highest respect among drilling industry leaders. Everything we engineer into TSC Drill Pipe is designed to engineer one thing out: failure. Quality production Process Monitoring, traceability, and inspection is our mindset when it comes to assuring long-lasting drill pipe is delivered to our customers. TSC's Drill Pipe product range includes sizes from 2-7/8" diameter pipe to 6-5/8" diameter pipe. All TSC API grades meet or exceed the standards. We select only pipe from mills that meet our stringent pipe wall specifications. 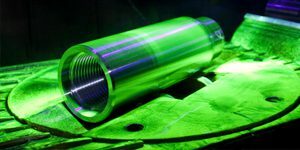 TEXAS STEEL CONVERSION, INC., (“TSC”), a leading provider of OCTG Processing and Manufacturer of Drill Pipe, is pleased to announce that we have acquired some of the business assets of Superior Drillpipe Manufacturing, Inc. (“Superior”) based in Houston, Texas. Superior is the industry leader in manufacturing large diameter friction welded Horizontal Directional Drilling (HDD) drill pipe. Superior’s size range covers up to 8 -3/4” HDD pipe. 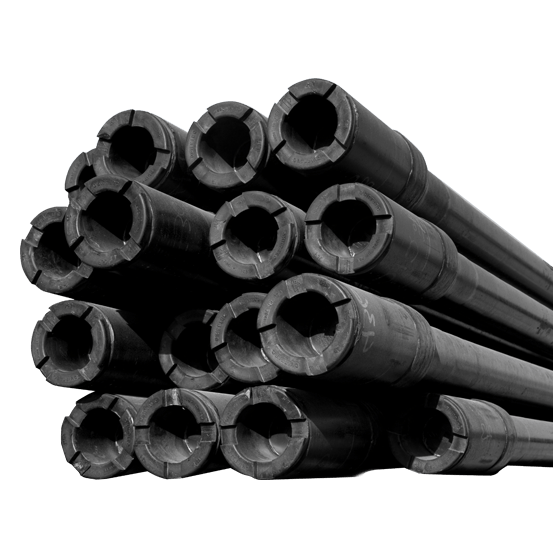 In addition, Superior manufactures of API and Double Shoulder Oilfield Drill pipe from 2.875” to 6-5/8” outside diameter.  TSC Drill Pipe will incorporate Drill Pipe Sales operations for Superior, a division of Texas Steel Conversion. What Keeps Your String Together? Texas Steel Conversion presents the Performance Technology Plus Connection. 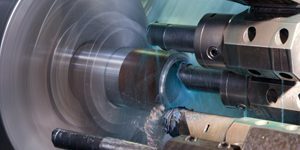 When drilling shallow extended-reach horizontal and deep vertical wells, high torque performance is a must have. 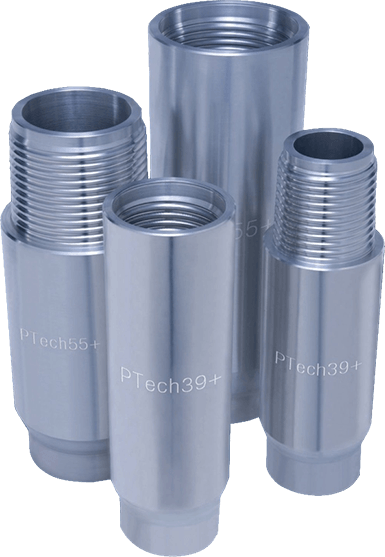 Engineers designed the Ptech+ connection to meet the demands of these drilling applications. As a result, Ptech+ connections are competitive with any of the other Drill Pipe connections. The PTech+ connection provides increased torque while still maintaining a streamline geometric design. As a result, the torque capacity averages 65% ‐ 80% greater than API connections of the same OD and ID dimensions. Similarly, torque capacity averages 10% ‐ 30% greater than most proprietary high torque connections of the same OD and ID dimensions.